We have different structures set up to meet the spiritual needs of diverse Unity cultures around the globe. This information pertains to those who are outside of the United States. Please read the information below. 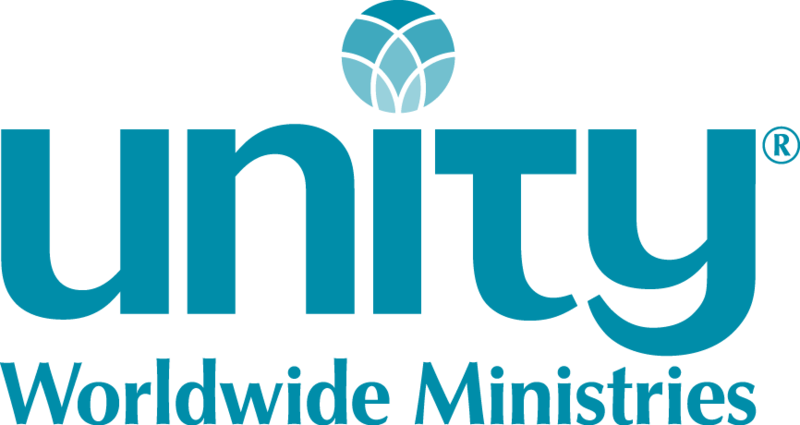 If you have further questions, contact Rev Cynthia Vermillion-Foster CFoster@unity.org.